This is one of my more simpler gifts. I was a room mom for 3 years. One year we decided instead of just purchasing things for the teacher. To give her a gift card. Many parents donated money and all the money was pooled together to get her this card. Since this wonderful teacher was the Deaf / Hard of Hearing Teacher for my daughter’s class. I found a cute hand cut out, and folded down the fingers on the card to look like sign language “I LOVE YOU” Added some chocolate HUGS & KISSES candies. The gift Card and a Note Card. Just a little something extra to add in with the gift card. 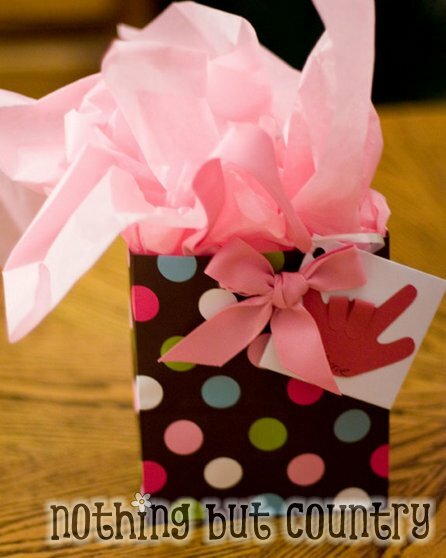 Gifts do not need to be overly fancy to show appreciation. And she loved this gift alot. All wrapped up and ready to gift from the Class.